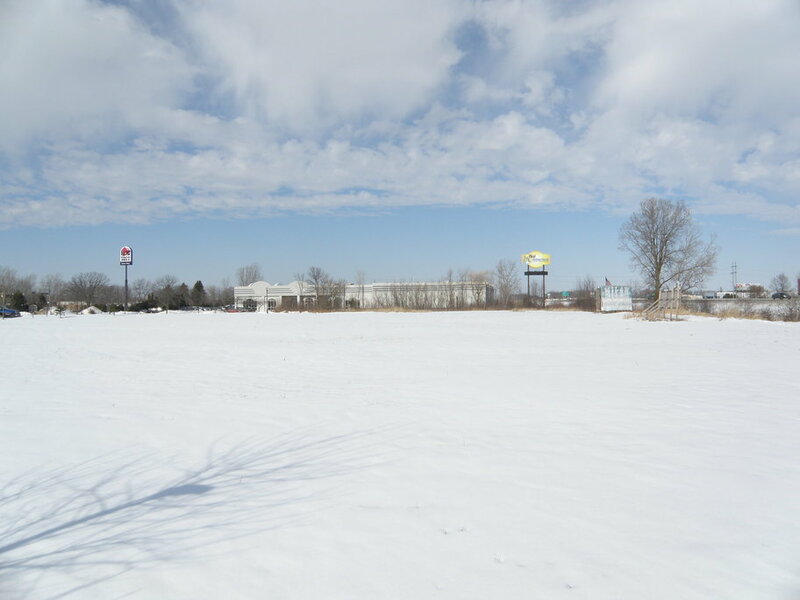 This 3.67 acre site is zoned B-4 (Highway Shopping Center Business District). It includes approximately 2.75 acres of developable land. 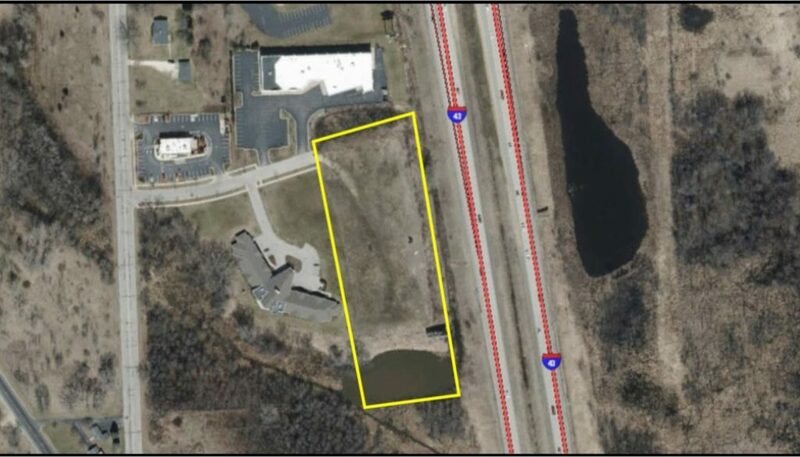 It includes 708 feet of frontage along I-43 and 60 feet of frontage along Milan Drive. The site is located approximately ¼ mile from an I-43 interchange and is surrounded by a variety of retail establishments. The parcel is perfect for a professional office use, retail development, or senior housing. 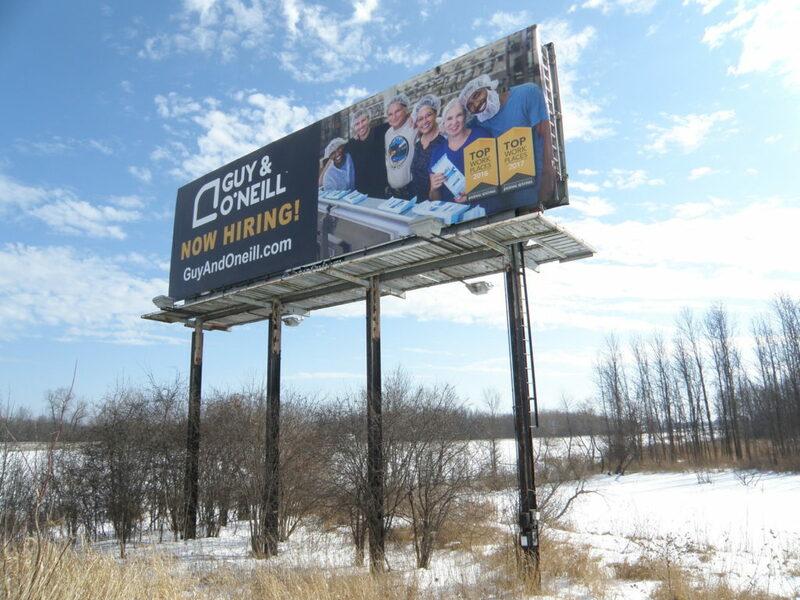 In addition, this parcel provides income from a double-sided billboard sign (personal property). The current income stream is over $15,000 annually. 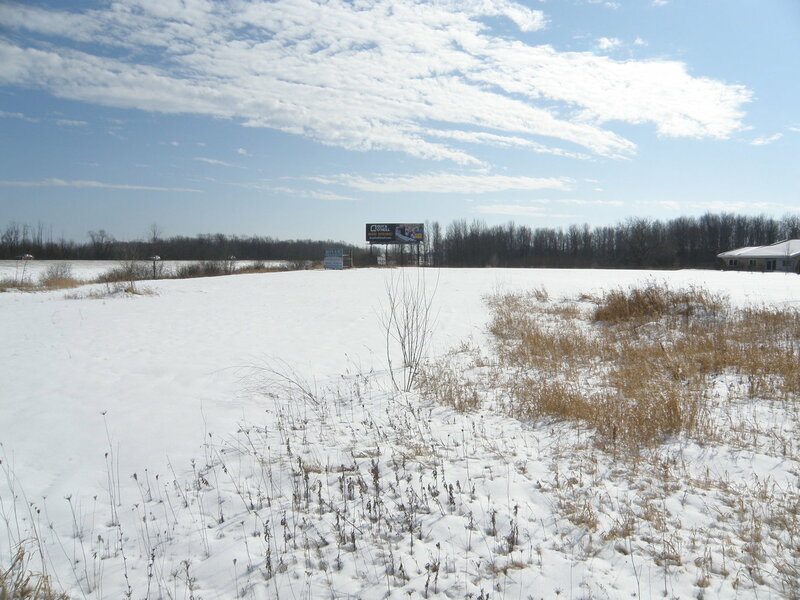 The sign is situated in the corner of the developable area; therefore, it should not interfere with future development.